You may be a toddler taking your first tentative steps in the snow, an adult looking for a new challenge or a seasoned expert. In all cases, there are new skills to master and fun to be had with the expert tuition from the ski schools in Châtel. At Clarian Chalets we work with all these groups and are happy to advise our guests to allow them to choose an instructor or school that suits their needs. The first decision is whether to ski as part of a group or invest in private lessons. Depending on your skill level and objectives, either option may offer a better ski experience. For both, it is worth noting that you can by-pass the lift queues when you are with a ski school. This can greatly increase your ski time during busy peak weeks (although with modern lifts, the queues in Châtel are generally much shorter than many other resorts). Learning to ski as part of a group offers an affordable and sociable way to learn the basics and brush up on technique. Ski school group sizes are usually from six to ten people of similar ability. Especially for beginner to intermediate levels it is a great way to learn from each other with mutual reassurance. If you are on holiday in Châtel with a party of more advanced skiers group lessons can be an appealing option. They can provide a naturally accommodating set of skiiers for later in the day, allowing you to practice those new-found skills at a comfortable speed. At the same time, you meet new people with similar interests and aspirations. Private lessons with Châtel’s ski schools offer the prefect opportunity to progress quickly through the beginner stages or, for more expert skiers, hone new skills such as learning to ski in powder, mastering moguls or navigate through the trees. Although more expensive than group lessons, the benefit of the private option is to improve specific areas through tailored tuition focused on the individual and so results are achieved faster. It also means the lessons are more intense and harder work! Luckily, there is a great selection of options for both group and private lessons in Châtel. 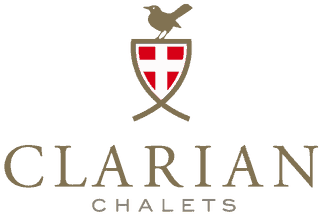 Listed below are some of the ski schools and instructors we work with at Clarian Chalets. While we often talk about ‘ski schools’ we are doing a great disservice to all the great snowboarders out there. Châtel has several options when it comes to snowboarding and virtually all of what is said for skiing applies for boarding too. However there are some specialist options so do read on for more information. 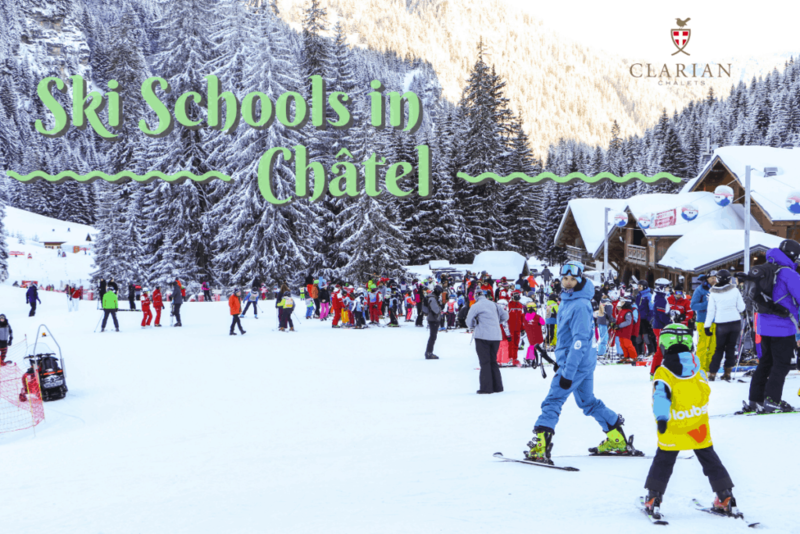 Established over 30 years ago, the International Ski School Châtel provides quality learning with a personal friendly touch. ESI offers small group numbers and English speaking instructors with a sense of fun. They are also passionate about their profession and ESI Pro-Skiing Châtel offers a great opportunity to enhance your enjoyment of snowsports. Lessons begin from the highly visible blue ESI flags beside the Pierre Longue lift at Pré-la-Joux. Group, private ski and snowboard lessons are available. ESI's own system of awards recognises achievement of increasing levels of technique. 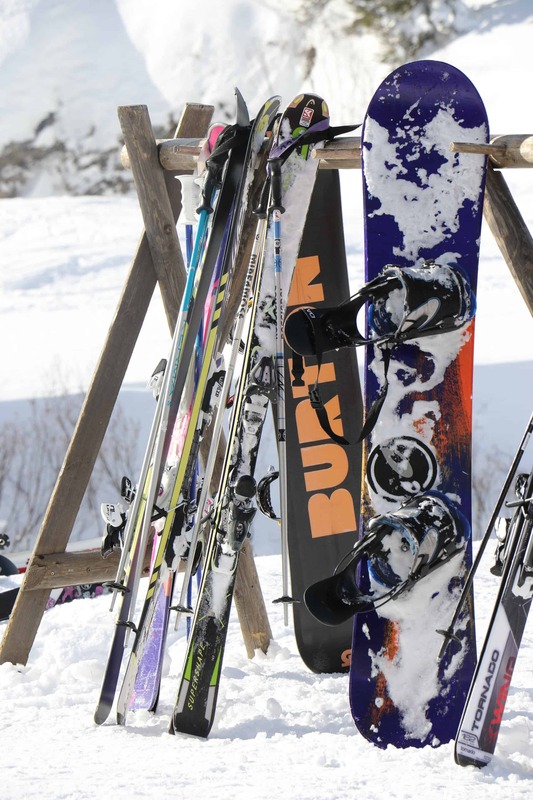 ESI also offer specialist activities such as snow shoe walking, paragliding and ski touring. The team of native English speakers at BASS teach small groups of up to 6 providing individual attention whether you are a beginner or expert. Differing terrain and techniques are employed to ensure teaching covers all aspects with a healthy dose of humour and an emphasis on enjoyment. Group and private lessons available. BASS instructors typically meet their groups in front of the car park at Pré-la-Joux just down from the ticket office beside the Pierre Longue lift. 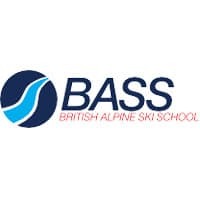 BASS have thier own grading system which steers clients through all the basics to advanced level skiing. 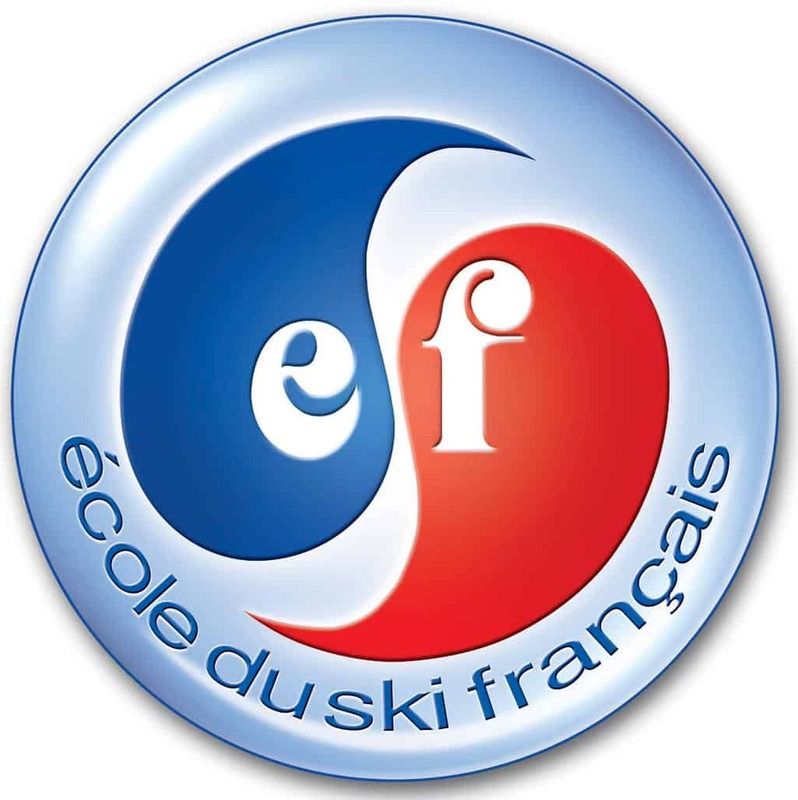 The largest ski school in France, ESF or École du Ski Français, has 80 professional instructors within Châtel, many of whom speak English. ESF offer great access to the slopes, discovery of the ski area and unlimited opportunity to improve. 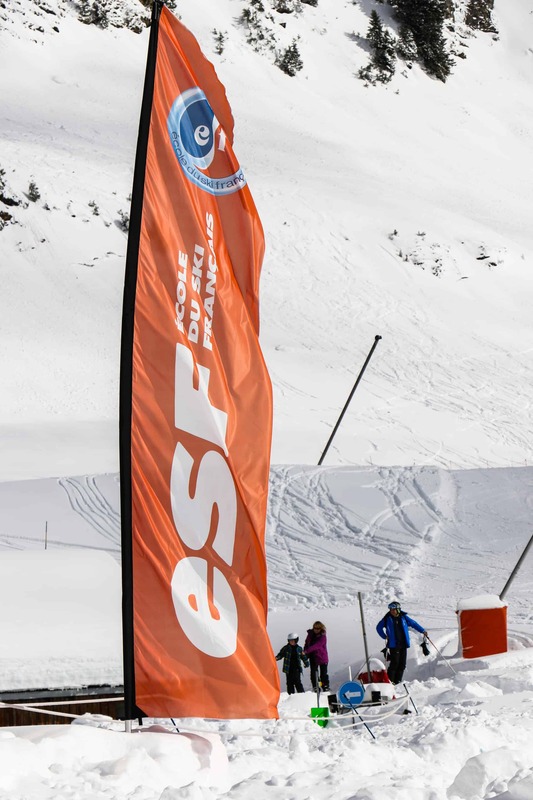 If you are planning to ski in different French resorts, ESF will offer a continuous progression year on year with ski schools across the country. Group and private lessons are available for sking and snowboarding. Lesson groups can at times be a little larger than others, often offering more availability. They start at either the top of the Super Chatel gondola or at Pré-la-Joux. The ESF grading system is very disciplined and progresses towards developing great technique such that you can complete slalom and competition courses at speed. One unique offering of ESF is the club Piou-Piou for 3 years plus children at the Marmottons Village, situated in the lower part of Châtel village. Children can participate for a whole morning, from 9am-12 noon, including a supervised lunch if desired for collection at 2pm. ESF also offer the Snake-Gliss, a hillarious way to descend the mountain on a set of articulated sledges (after the pistes have closed). Great fun for all the family! 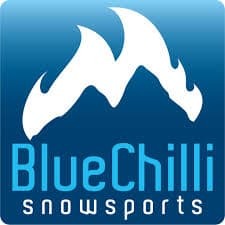 Blue Chilli Snowsports is an independent ski and snowboard school with native English speaking instructors. Whether guiding you through your first snow plough turn or hunting out the best powder, they choose the terrain that suits your needs and skill set. Private lessons and mountain guiding are available. Instructors are highly visible in their bright orange jackets with blue writing! Lessons will often start from Pré-la-Joux but are flexible according to availability. Katie at Ski Goddess runs a female focused company which promotes a unique female approach to ski instruction. This recognises that woman can learn differently to men and works to help gain control, build confidence and improve technique through specific teaching methods. 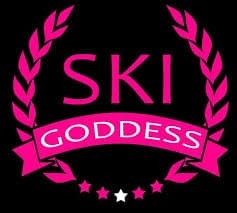 Kate offers private lessons and Ski Goddess courses. Helen at Pure Snowsports worked all over the world before settling to open a ski school in Châtel. Her philosophy is to use the terrain whilst having fun. She will carefully select areas to push the skier into balance and to deal naturally with the forces they create under their skis. While particularly focusing on children, Helen also teaches adults at all levels from beginner to advanced. Private lessons and specialist ‘Parent&Me’ lessons are available. 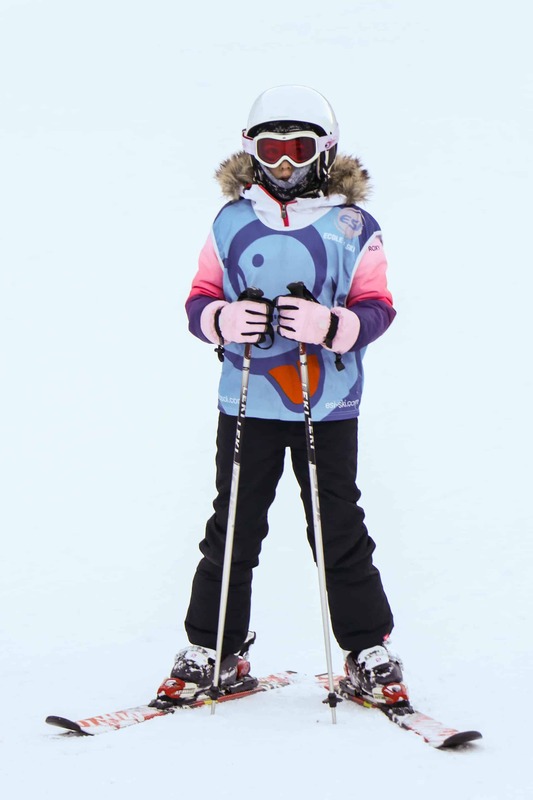 In ‘Parent&Me’ lessons, parents learn how to help their children's skiing develop after the instruction has finished through participation in the lesson itself. 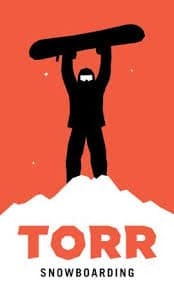 Martin, an ex-pro snowboarder, founded Torr Snowboarding and has been operating in Châtel for over 10 seasons. He is experienced, genuine and passionate about snowboarding at all levels. Torr is the only dedicated snowboarding school in the resort making board school a rather special training ground. Private and group lessons are available at all levels.